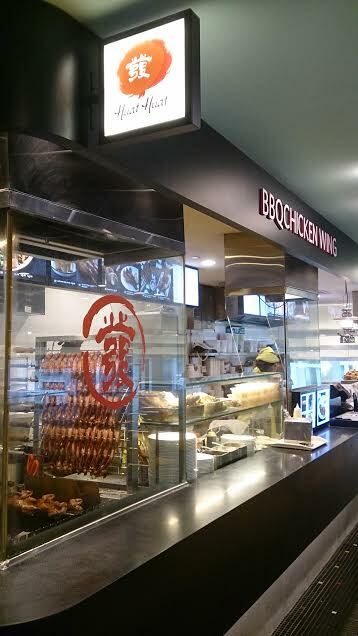 Established in 1980, the big character in front of our many outlets would be no stranger to food lovers! We strive to provide quality products and services to our customers to the best of our abilities. At , we believe that the only way to achieve this goal is through the use of the freshest ingredients of the highest quality available. Our flagship BBQ Chicken Wings was invited to participate in Singapore Day since its inaugural beginning in 2007.Our production processes abide by the international ISO 22000:2005 standards.